I have had Magic Jack for about 3 or 4 years now and I love the price and the service works pretty good for what I am using it for, but getting support can be a very frustrating and exhausting task. I have attached a text support chat below. 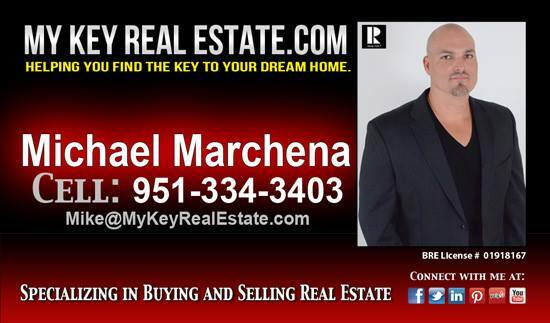 I had to call twice and speak with two separate agents for one issue I needed help with. I will also admit that this issue was partially my fault to a certain extent, although the MagicJack web site is not very clear and is easy to misunderstand with the way it is written, but in my defense I wanted to call MagicJack to clarify what I did not understand on their web site, but MagicJack which is a phone service provider does not currently offer phone support. Please keep in mind that I do really like Magic Jack and I would recommend it to my friends and family, but I would have to say that they need to work on their support especially adding phone support to make things easier. 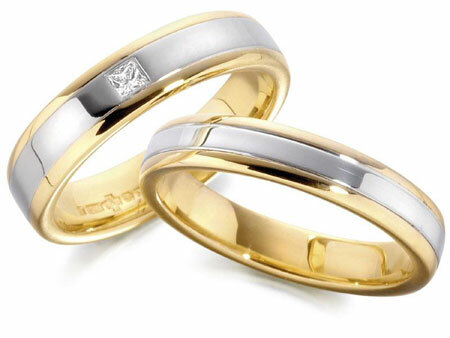 Description: We have over sixteen years of experience, we pride ourselves in truly listening to our clients needs, Our ultimate goal is to establish a personal connection with our clients so that they feel comfortable an unaware of the camera, with that we will be able to capture your love story for life time of remembering the romantic details as it unfolds during you very special day, your wedding day! It is an honor to be able to capture your life’s very special moments. Part of what makes Silvermoon distinctive is our approach, We are focused on delivering your dream day in vision in our photographs. Our photojournalist will capture the story of your wedding day as it unfolds naturally, we will capture every moment you expect and even some you don’t. We are dedicated to plan and take the time to understand your vision for your day and your unique style. 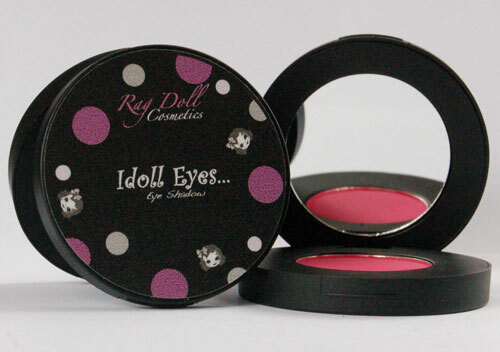 Description: Are you looking for a great hair stylist or makeup artist in Riverside California? Anita the Hair Stylist is experienced and confident that she can get the hair style you want. Anita has a lot of experience when it comes to fixing mistakes or in some cases disasters created by other hair stylist. Anita specializes in color, cuts and make up. 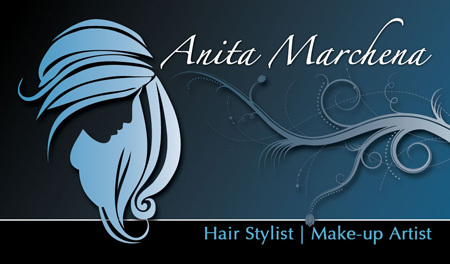 If you have an event coming up and you want to look and feel your best then Anita the Hair Stylist can help. Anita has experience and can do hair for entire wedding parties. 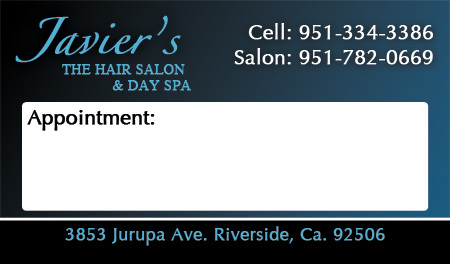 Get driving directions to Picasso’s Colour Studio Hair Salon in Riverside California. Description: The Cove is a new state-of the-art aquatic complex in Riverside and is this summer’s must-see destination! The water park offers a variety of water-based activities for buccaneers of all ages. The Cove makes a big splash in entertainment and fun for the whole family. 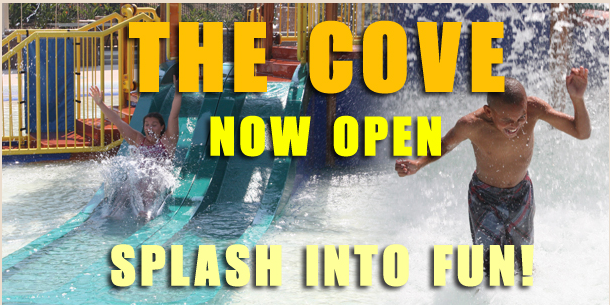 Get driving directions to The Cove Water Park Located in Riverside California.